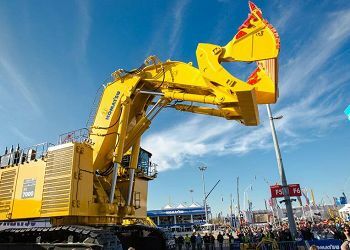 The world's largest trade fair for construction machinery, building material machines, mining machines, construction vehicles and construction equipment Bauma 2019 is behind us. The event was an opportunity to meet and exchange views between industry representatives and anyone interested in the above topics. 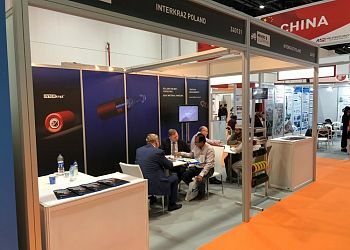 Also INTERkrąż joined the group of numerous exhibitors to present the offer of rollers and frames dedicated to particularly demanding industries: construction and mining. We have the honor to inform you that the company INTERkrąż Spółka z o.o. delivers rollers for belt conveyors for the Grand Paris Express project. In October 2018 we had the pleasure to present our company at the international exhibition SIM 2018, which took place in Clermont-Ferrand - a city located in the central part of France. It is worth mentioning that the event takes place in a different place every year. 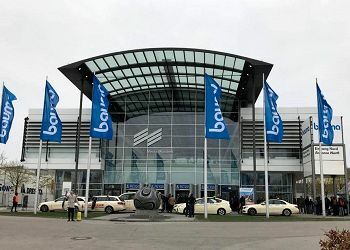 From 8 to 14 April 2019, the prestigious international trade fair for construction and mining machinery and equipment will take place in the Bavarian capital. More than 3,400 exhibitors from different parts of the world will come to Munich presenting solutions related to the construction, mining and processing industries. 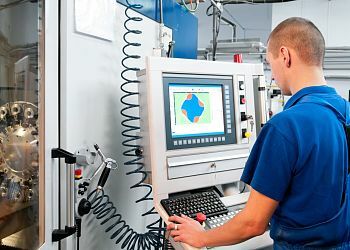 We improve the qualifications of our employees within the cyclical industry trainings. With our employees in mind, we have started a series of specialized internal training courses aimed for increasing their knowledge and professional skills in various technological, logistic, and IT areas used in our company. In 5th-8th of June 2018 Novokuznetsk became the undisputed capital of the world mining industry. 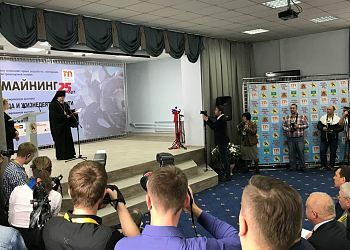 It was then that the Ugol Rossi & Mining fair took place in the centre of the Kuznetsk Coal Basin, which was an opportunity for the industry to meet and present innovations supporting the development of the sector. The event was also attended by representatives of the INTERkrąż brand, who presented high quality products dedicated to the mining industry. For a few days in March 2018 we went to hot Dubai to take part in The Big 5 Heavy, the world's largest annual construction fair in this region of the world, and to present the latest product offer of the INTERkrąż brand to the customers from the Near East. More about this unique event with our participation below.